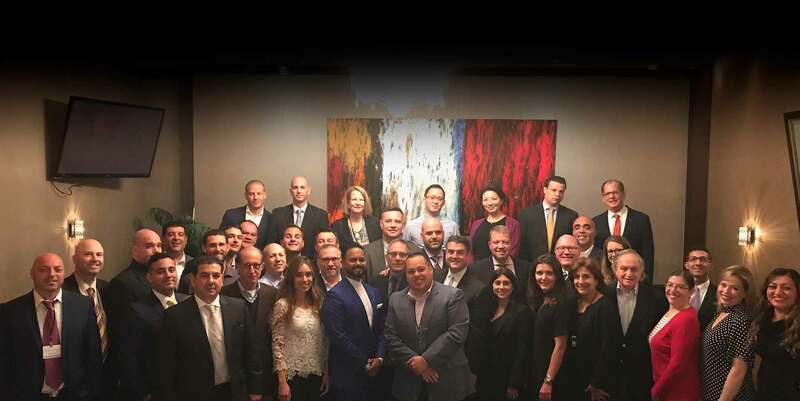 Welcome to Manhattan’s top BNI Chapter! The philosophy of this organization is built upon the idea of "Givers Gain®": By giving business to others, you will get business in return. This is predicated on the age-old idea of "What goes around, comes around." It's as simple as that! It's simple because it's based on a proven concept by BNI Founder, Dr. Ivan Misner, called "Givers Gain®." If I give you business you'll give me business and we'll both benefit as a result. ...which generated over $6.5 billion dollars' (U.S.) worth of business for its members! BNI is a business and professional networking organization that allows only one person per professional classification or specialty to join a chapter. Would you like to increase your business by 20%, 30%, 50% or as much as 100%? You can see results like this! Many have. Some participants have added as many as 50 new clients in the first 2 years!!! Successful businesses depend on word-of-mouth. Word-of-mouth advertising is the best advertising there is. BNI provides a structured and supportive system of giving and receiving business. It does so by providing an environment in which you develop personal relationships with dozens of other qualified business professionals. By establishing this "formal" relationship with other people, you will have the opportunity to substantially increase your business.